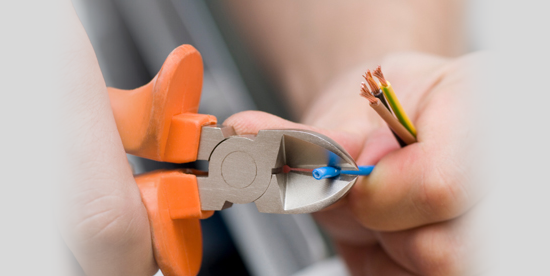 HZ Electrical Services Ltd are industrial electrical contractors whose head office is in Harlow. 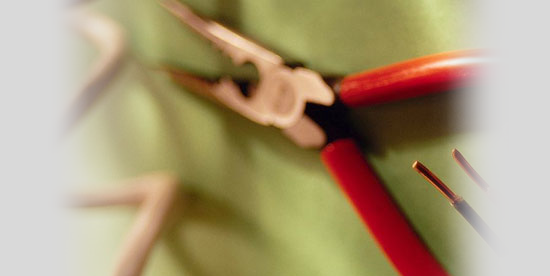 Our skilled electricians work across the whole of Essex, Cambridgeshire, Hertfordshire and Middlesex. 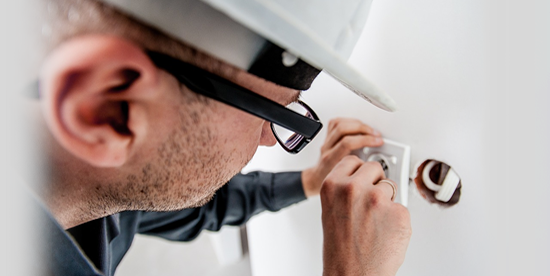 Whether you're looking for a complete factory re-wire, CCTV installation, security or emergency lighting, or another electrical service, HZ Electrical Services can help. We offer free quotations and are always happy to discuss your needs and offer an effective solution. 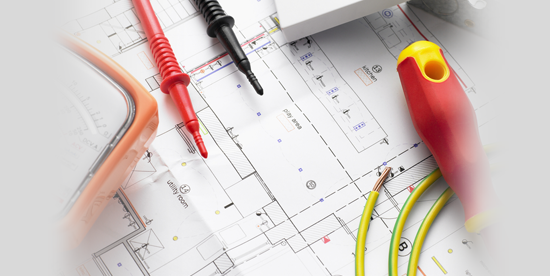 NICEIC Approved, our electrical team has over 30 years' experience in providing an excellent and comprehensive industrial electrician service.